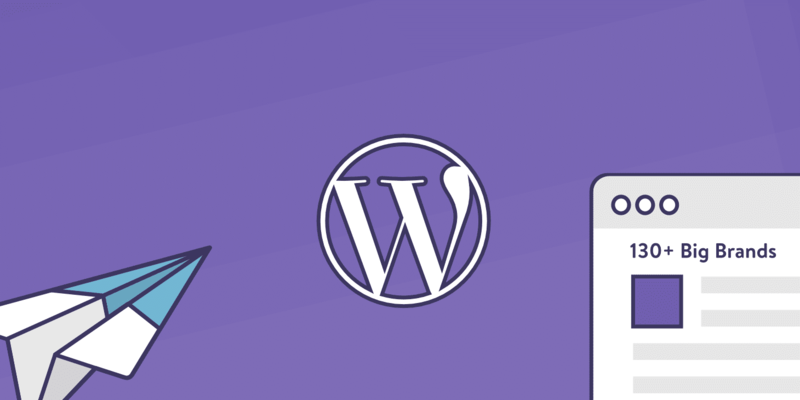 As most of you know by now, WordPress is far more than a blogging platform. It is a full-blown content management system (CMS) that is capable of handling of being used for everything from large enterprise sites to high-traffic magazine publications. WordPress is now used by over 33% of all websites on the internet (up from 32% last year) and shows no signs of slowing down. Most likely there will be a day when it passes that 50% mark.